Sure am! I’d love to go. Sounds awesome. This is one of favorite albums! I pull it out every few months and give it a listen…in fact, it’s been in my car’s CD player for the past week and a half and I don’t think I’ll be taking it out anytime soon. 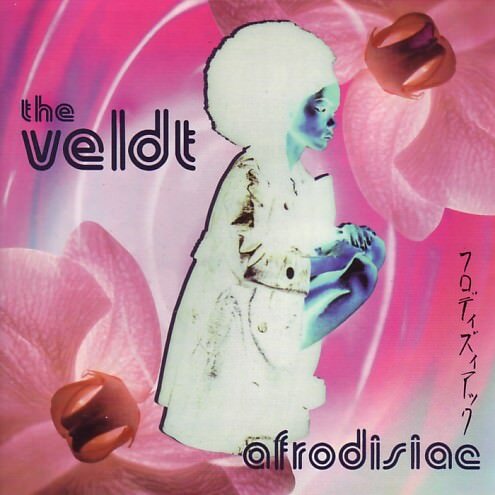 love the veldt – one of my favorite bands of all time. Need to rerelease soul in a jar. live shows were great to.